We all make mistakes and miss opportunities. Just ask JR Smith. But, every once in awhile, you get a chance to redeem yourself. Which is why we are letting you know that we are running low on codes for a tool that can decrease ad spend and increase ad effectiveness: adOptimizer. You don’t have the bandwidth to run tests all day long to figure out which ad is best for your target audience. But adOptimizer’s AI does. 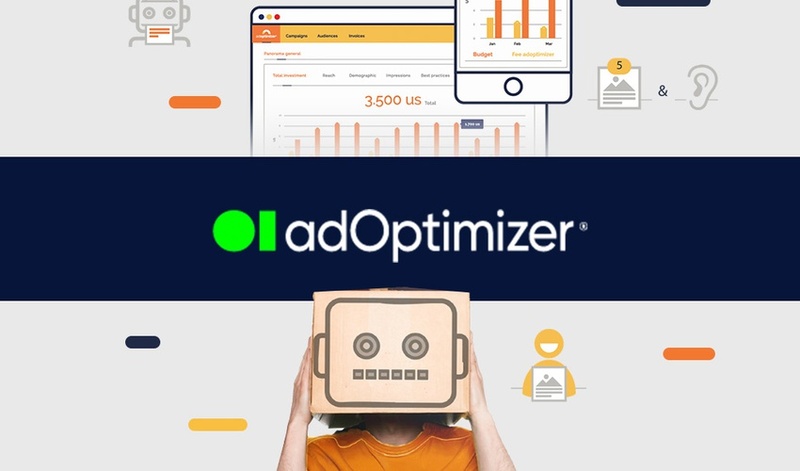 adOptimizer can select the best performing placements, audiences, creatives, and copy based on real-time data. So let adOptimizer do all the heavy lifting while you sit back and enjoy a better ROAS. Get lifetime access for just $49!